Rents have been parachuting down in San Francisco some 9 percent from last year, yet the city is still the most expensive for rentals in the U.S. and, as well, on the entire planet. 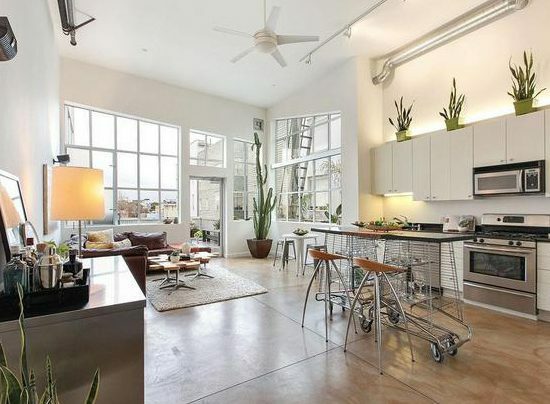 If you’re looking for the most expensive rental place to live (along with all of our other very great cultural, lifestyle “mosts”) then you’re in the right place. To catch up where the hot rentals are, Zumper has created a color-key map (see link below) that shows the least expensive single-bedroom rentals over in the western part of the city (Outer Richmond and Outer Sunset) to the really pricey eastern SF neighborhoods: Soma, South Beach, Financial District and Mission Bay. 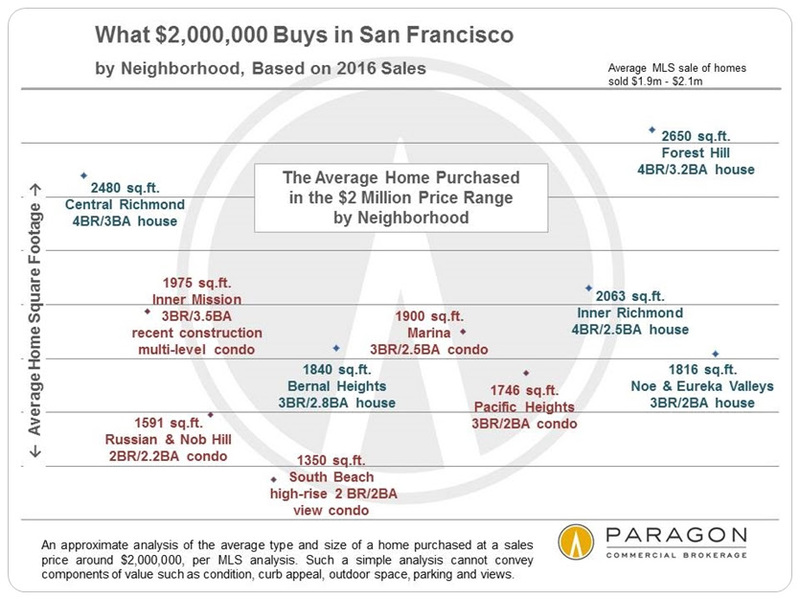 Pacific Heights in the north central SF area is the most expensive with a median price for 1-bedroom units at $3,750 a month. And 2-bedroom units have come down 7.6 percent compared to last year, yet standing at a median of $4,500 a month. 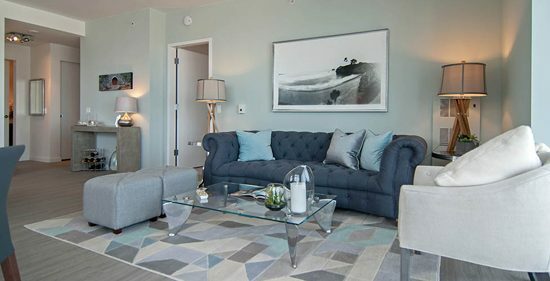 Crystal Chen, an analyst with Zumper, in an interview with bizjournal.com concludes that the down ticking of prices is from a lessening interest in high end luxury rental homes. Chen further said that the upcoming summer season will be the real litmus test of further declines in rental prices or that they pick up as more people are looking for places to live in the city. Click here to go the Zumper map for a birds eye view of rental prices. 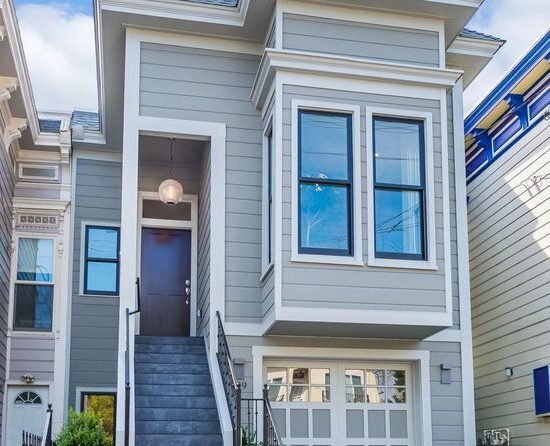 The population inflow into the Bay Area is declining, and now single-family home sales in San Francisco hit a remarkable milestone in a five-year sales low this past February. This is down 4 percent from January. 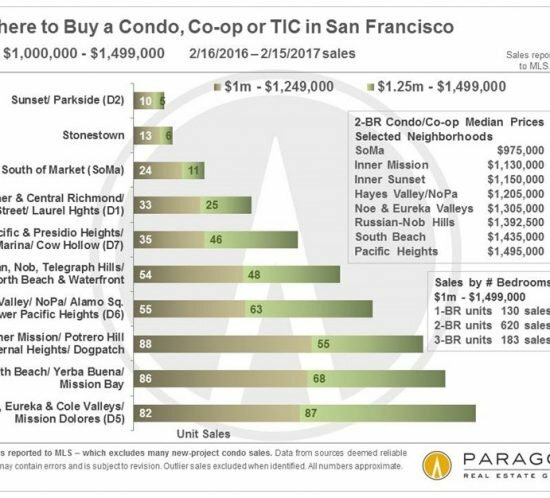 Socketsite stated that San Francisco sales of single family homes and condos totaled 308 in February 2017, down 27 percent from February 2016. 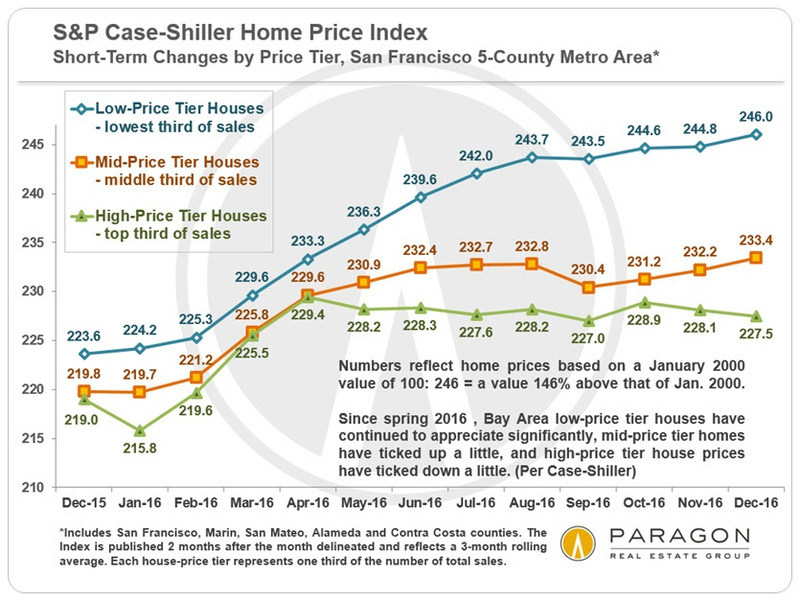 As well, median prices in February 2017 were 13.8 percent lower than April 2016, a record high month for median prices. 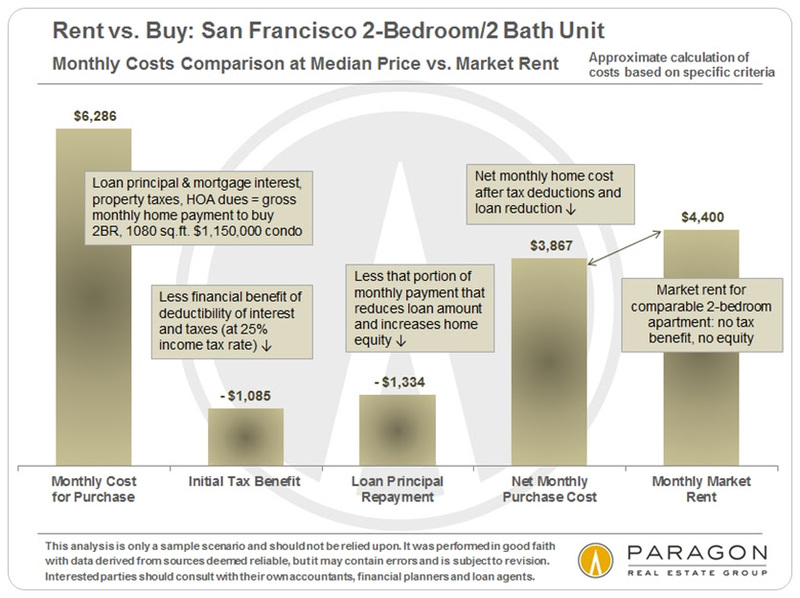 San Francisco is the most way, way expensive city to rent in globally, as we blogged about on February 28th. That’s what a worldwide survey conducted by Nested concluded. We are the champs of high rents. Yet, rents are falling in the city and around the Bay Area over the past few months. 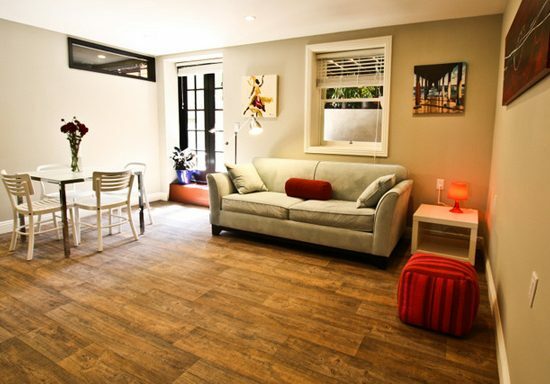 According to a just-released report from Zumper SF’s rents dropped 9 percent since the last report it released in 2016. The median rent is now $3,270 for a one-bedroom apartment, which on the face is still very expensive. Yet, it’s a drop. Meanwhile over in Redwood City and San Jose (of the Silicon Valley tech region) rents are climbing—with $2,730 and $2,890 respectively. But overall, across the Bay Area rent prices are declining. 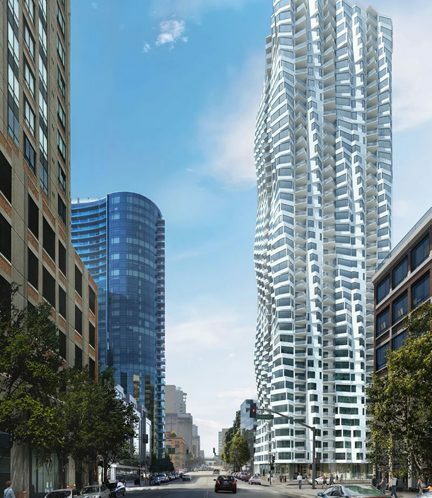 A condo tower called “Bay Tower” that twists horizontally in two directions as it rises up 400 feet will soon be an SF architectural conversation piece at the northwest corner of Folsom and Spear in the Transbay District. Architect Jeanne Gang’s vision for this stunningly exotic building has cleared building permits with the site-clearing permits (which includes excavation, shoring and pile driving) are on hold but are expected to be approved soon. The site clearing work is expected to begin within a month and first occupancy is slated for the first quarter of 2020. The tower will house 391 condos with 156 designated as BMR (below market rate). A grand total of 10,200 square feet of retail space will be built into the tower. Underground parking servicing 340 cars will be part of the construction. The height limit of the Bay Tower was successfully raised from 300 feet to 400 feet awhile ago through the planning department. 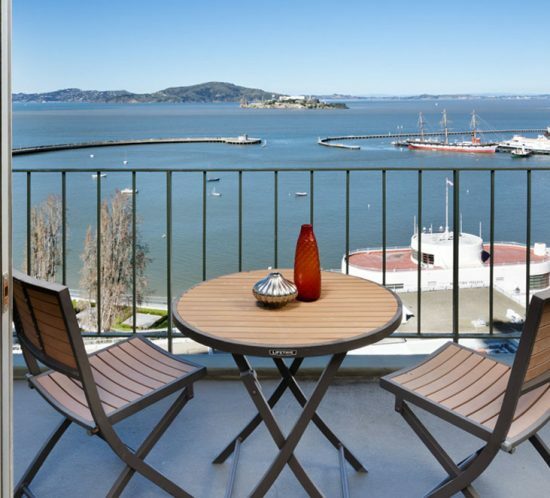 A new national report from the real estate Redfin observed that in the home buying market in the SF Bay Area bidding battles are the usual for each home, rather than the unusual. And for once San Francisco is not leading the national list. San Jose is at the top of the national over asking list with 63% of homes sold going above the asking price in February 2017. 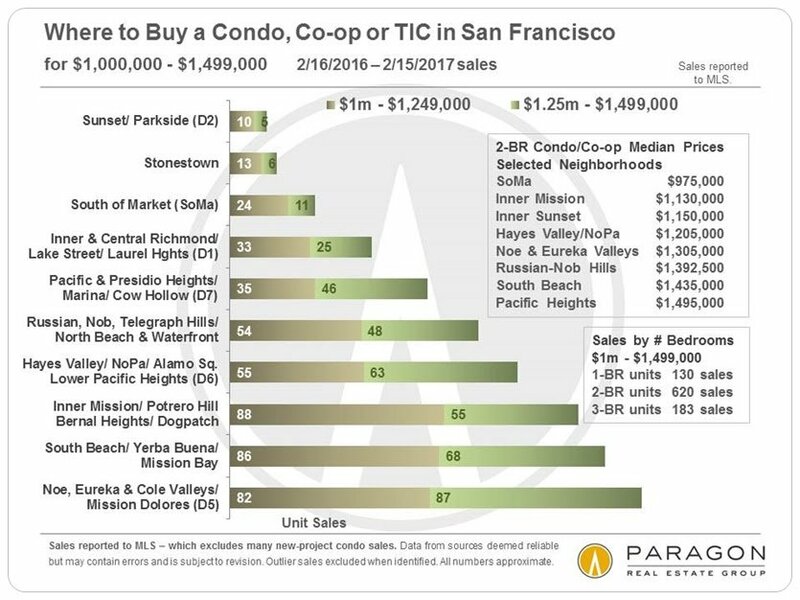 San Francisco was second with 62% and Oakland coming at number 3 with 59.1% being involved in bidding wars. 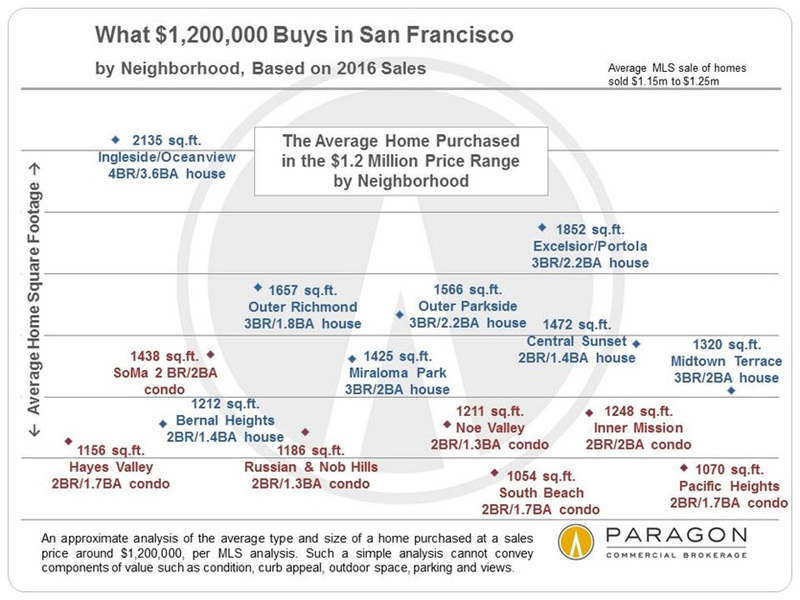 In San Francisco in February the median price went up to $1.18 million. That is a 14.6% increase from January. San Jose’s median home prices went up 7.4% to $881,000. And Oakland’s median price for homes climbed to $600,000 with a 3.4% uptick from January. 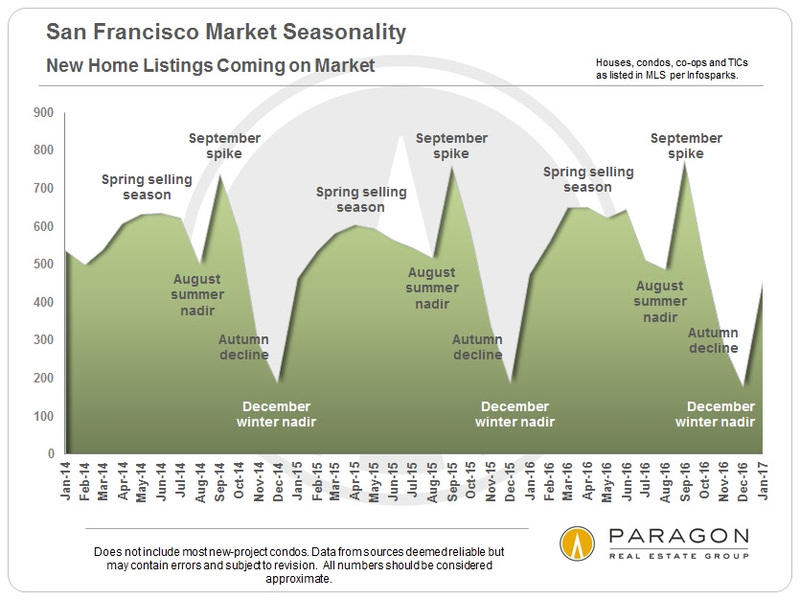 The Redfin report stated that in San Francisco homes stayed on the market an average 28 days, while those in San Jose were on the market for a 21-day average. 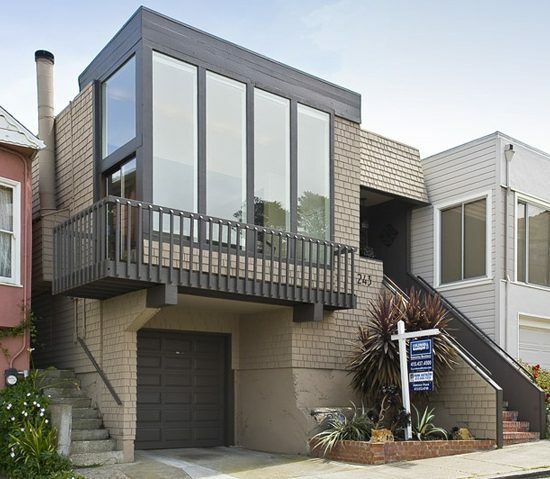 Oakland’s average was very fast with sales occurring by 15 days of being on the market. Spring is in the air now that all the atmospheric river storms have come and gone—well, at least for now. And last week we even had snow dusting on our local mountain tops and high passes. The greater Bay Area is flush with water and great soil, and now sunshine, and the blooming season is blooming away. SFcurbed.com just came out with a great list of 20 small towns that are nearby for a pleasant car ride to and experience the uplifting range of towns, environments and history we possess. #1 Davenport: just north of Santa Cruz on the coast with gorgeous views and a jail that has only been used twice from1914 – 1936 (now a museum). #2 Yountville: one of the real charmers in the Wine Country and home to The French Laundry restaurant and other cultural icons. #4 Port Costa: Over near Concord this town is a living piece of history, was once an important small port for the Southern Pacific Railroad. 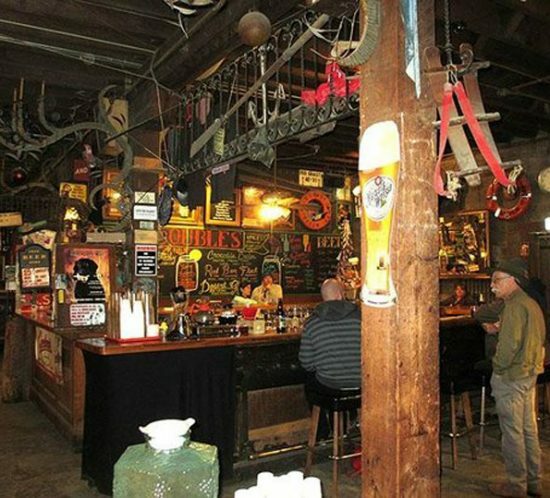 Boasts the Warehouse Bar, founded in 1883, and is pretty much the same as 134 years ago. Happy hours are a cultural fixture (and time) in SF after-work life, and who knows how many really good literary or artistic or business ideas have gestated in the wombs of happy hour establishments. Plenty, undoubtedly. But, the pressing question is: where are the best happy hours in our city? 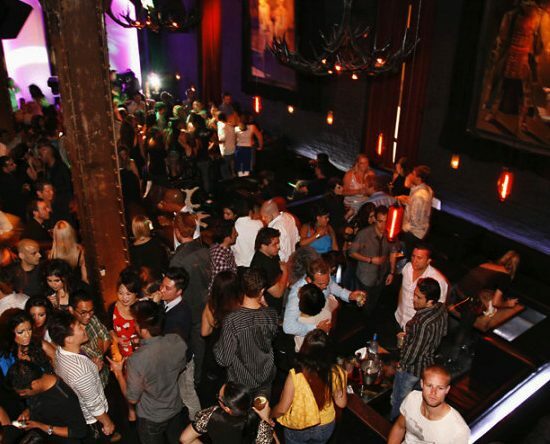 Sfweekly.com has come up with a list of the 20 top spots based on good times, quality of drinks and food, price, ambiance and other psychometrics. At the top of the list is Pi Bar in the Mission. Their happy hour fete starts at 3:14pm and runs for 3 hours and 14 minutes. How’s that for symmetry? Next is Jersey on Second Street. Despite the east coast name, this is a west coast SoMa Italian eateries treasure. HH starts at 2:30, and the prices are very good and great pizza or burgers to go with the drinks. Over in Mid-Market is the Corridor offering a finely nuanced menu of libations and brews from 3-6pm. All drinks are 5 bucks, and there’s good sides too. Home sales across the board in the greater Bay Area dropped 9.4 percent in 2016—a decline of 6,466 successful sales. 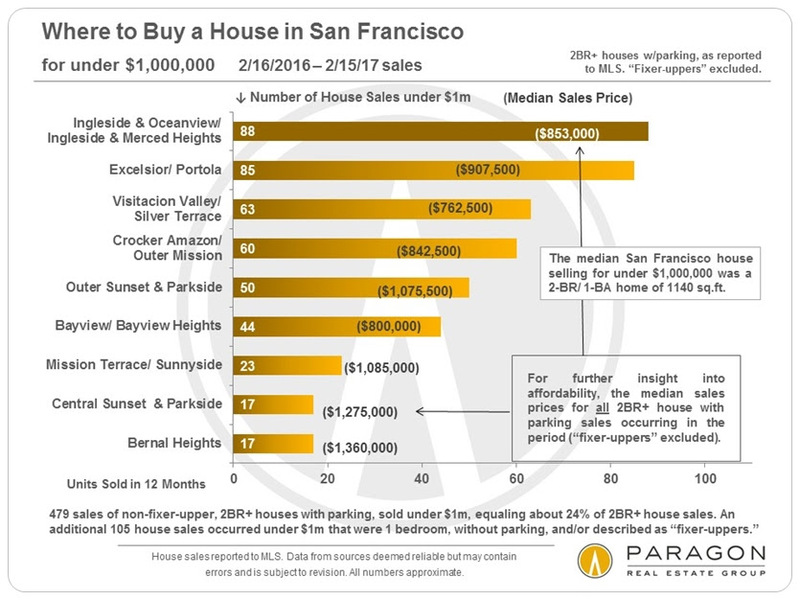 In SF the decline was 11.5 percent. This according to a recent report from Property Radar. Separating out the $500,000 and under market the drop is over-a-cliff: 24.6 percent down. In 2015 the lower priced homes sold totaled 18,945. 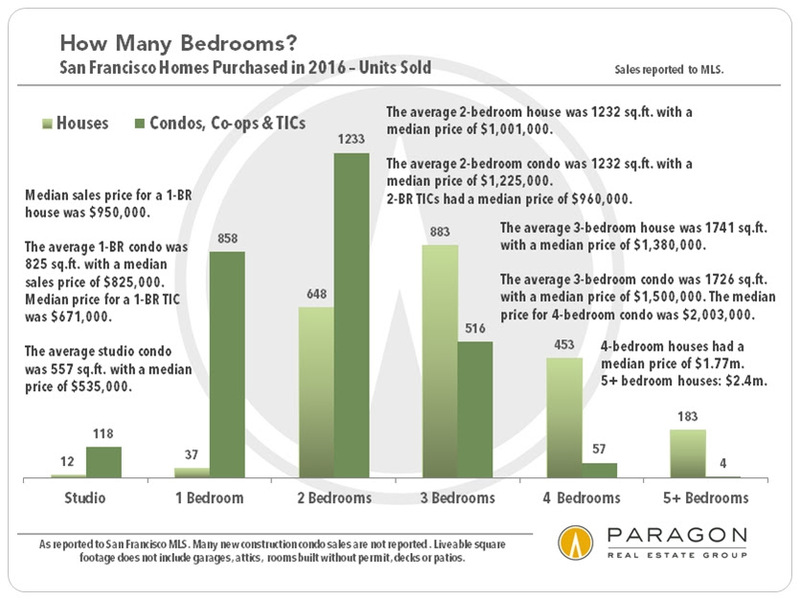 In 2016 the total of lower priced units sold was 14,276. 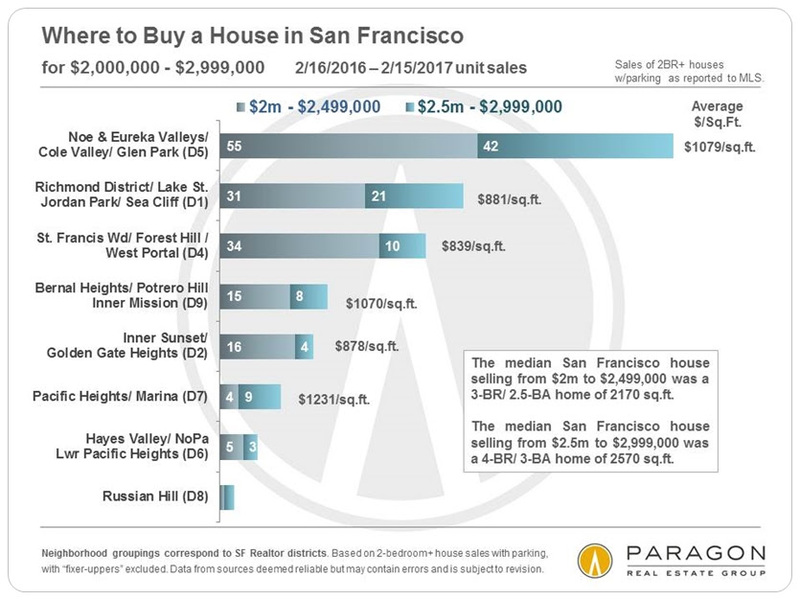 Across the Bay Area 62,000 homes sold. On the other hand, sales of pricey homes (more than a million dollars) slightly climbed in 2016 by 1.5 percent with 19,277 homes or condos selling. Sales for anything less than a million bucks have declined year over year over the past few years. 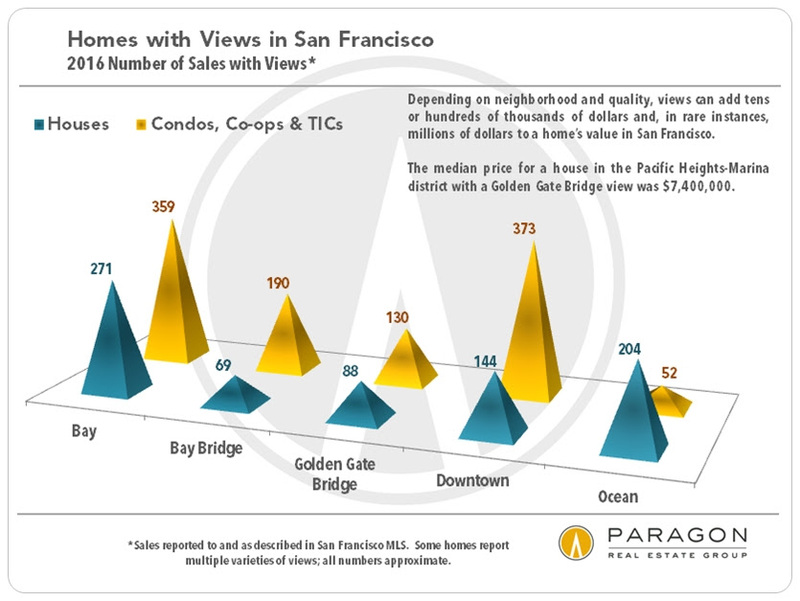 In San Francisco, in January 2017, one title company recorded 110 home sales in SF. Of those, 10 cost $500,000 or less and 8 sold from between $500,000 – $700,000. Observers point out that one of the reasons that lesser priced homes are not being sold as much as in the past is because fewer homes are priced in that low range. 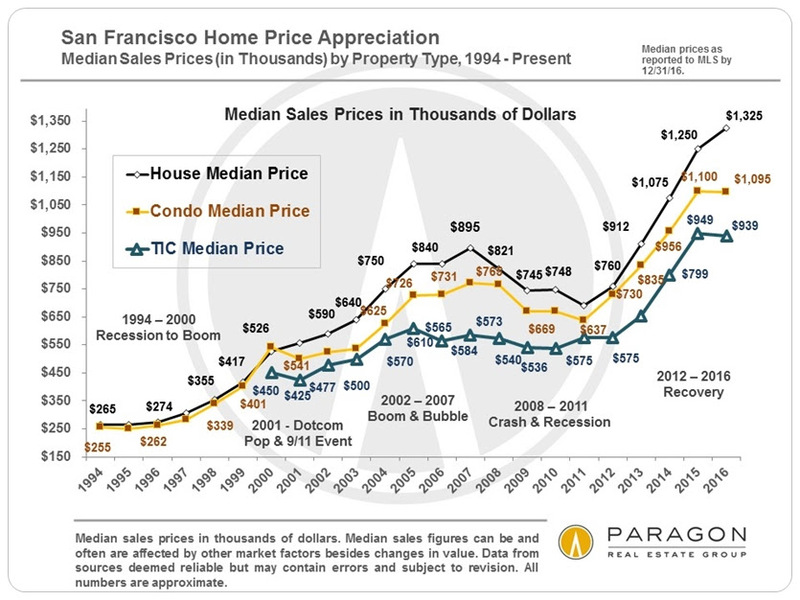 Median prices have gone up over the year—including in SF where a single family home is now $1.17 million, up from $1.15 million in 2016.